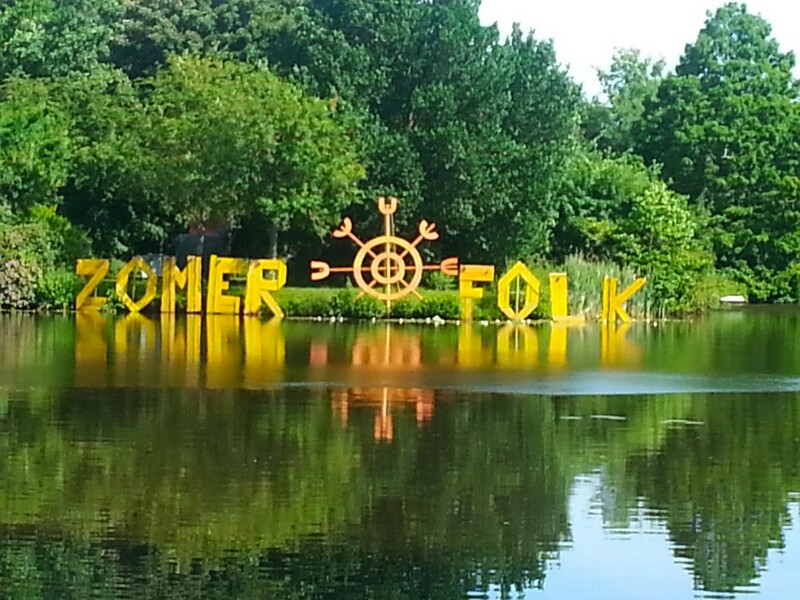 Have you already checked how you will go to Zomerfolk this year? Whether you are traveling by car, bicycle, public transport or by foot; on our website you can fully customize your route! Because Zomerfolk is being held in the beautiful municipal park of groningen it is very well accessible from all angles. Check your route and see what suits you best! No tickets yet? Order them quickly at https://zomerfolk.nl/zomerfolk-tickets/ and don’t miss out on the fifth edition of this beautiful folk festival!